Sunday, April 28, 2019 from 12:00 PM - 2:00 PM. 1-OF-A-KIND WATERFRONT HOME WITH BONUS LOFT/4TH BEDROOM! Feel like your on vacation year round! This pristine property boasts high-end updates, an incredible addition, 3 car garage, & finished basement. The beautiful architectural 4 SEASON ROOM ADDITION has heated floors, vaulted ceilings, and 13' high windows with breathtaking views of the POND & deck. You'll love the OPEN CONCEPT KITCHEN featuring GRANITE COUNTERS, SS appliances, & island with BREAKFAST BAR. Cozy up in front of the DRAMATIC 2-STORY fireplace & enjoy the CUSTOM CHERRY MANTLE and HEARTH. Relax in the master featuring a spacious walk-in closet & private en suite with DUAL SINK VANITY. The sunny loft/4TH BEDROOM HAS ENORMOUS WALK-IN-CLOSET! Note lux upgrades like custom woodwork/trim throughout, glass french doors, & stunning WOOD FLOORS! Resort-like location with HIGHLY RATED SCHOOLS, near golf, shopping, restaurants. IDEAL LOCATION near 90, 59, 53 & Metra. Meticulously maintained! NO COMPARISON- this is the one! I was searching for a Property and found this listing (MLS #10264652). 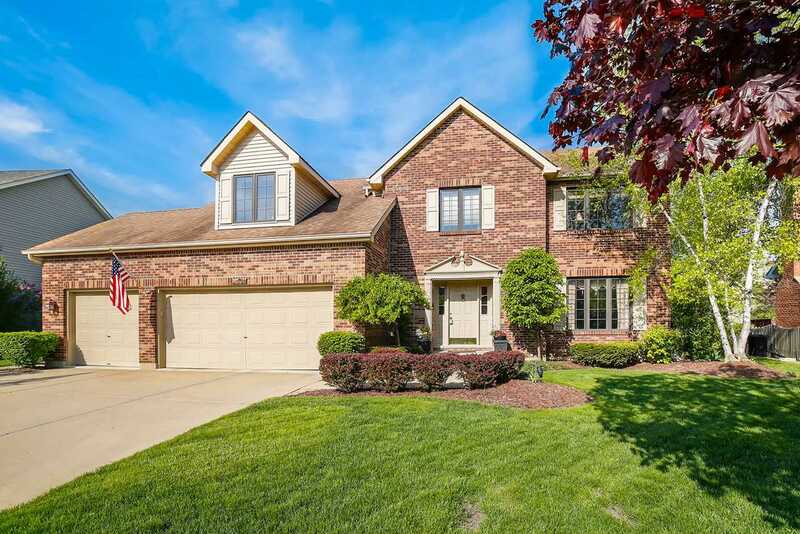 I would like to schedule a showing for 4930 Castaway Ln Hoffman Estates, IL 60010. Thank you! I was searching for a Property and found this listing (MLS #10264652). Please send me more information regarding 4930 Castaway Ln Hoffman Estates, IL 60010. Thank you!